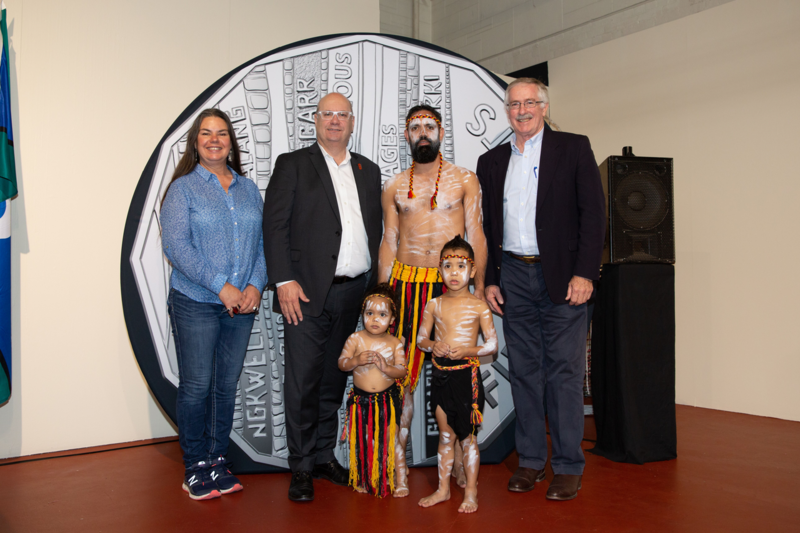 A new coin that incorporates 14 translations for ‘coin’ from some of the many Indigenous languages in Australia has been launched in Adelaide. 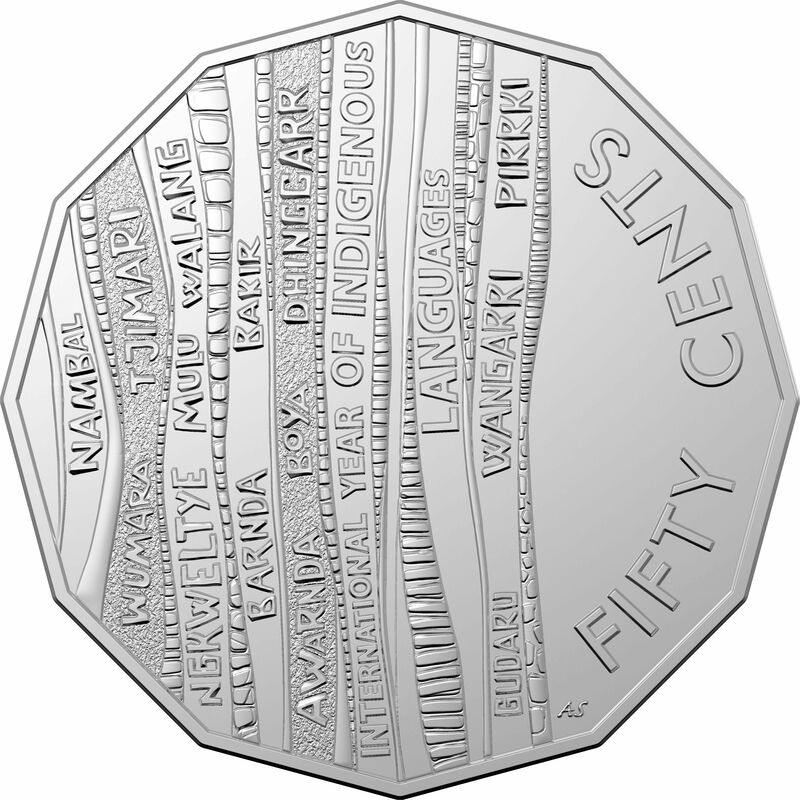 The coin has been produced by the Royal Australian Mint and developed in collaboration with the Australian Institute of Aboriginal and Torres Strait Islander Studies (AIATSIS) to a design developed in consultation with 14 Indigenous language groups from around Australia, including the traditional people of Adelaide, the Kaurna people. Languages are central to the identity of Indigenous Australians and the second National Indigenous Languages Survey conducted in 2014 by AIATSIS recognised that remaining connected to Language strengthens well-being and self-esteem in Indigenous communities. Only 120 Australian Indigenous languages are known to be spoken today, according to the most recent report of the Second National Indigenous Languages Survey published in 2014. This is in comparison to over 250 Indigenous Australian languages that were in known use in 1788. The coin will enter circulation from 8 April. For those looking to keep the coin, a frosted uncirculated version is available for $10.00 and a fine silver proof version is available for $80.00 from the Mint’s website or Contact Centre (1300 652 020).